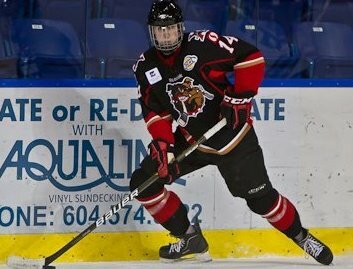 Port Alberni, BC – The Alberni Valley Bulldogs are very excited to announce that Port Alberni hometown player Dylan Haugen has committed to play for the Bulldogs this coming season. Haugen (94) spent the last two seasons with the Oceanside Generals of the Vancouver Island Junior Hockey League. In 2010/11 as a 16 year old in his rookie campaign, Haugen appeared in 44 regular season games along with 8 playoff games. Haugen showed continued improvement through the 2011/12 season, appearing in 37 regular season games for the Generals. He contributed with 13 goals, 11 assists for 24 points, putting him 4th in team scoring. Of Haugen’s 13 regular season goals, three were on the power play, two came short handed, and three were game-winning goals. 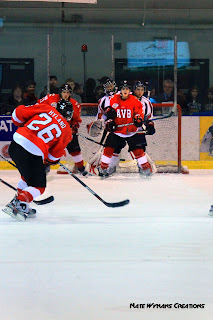 Haugen also contributed with 5 points in 6 playoff games for the Generals and appeared in 14 regular season games as an AP with the Alberni Valley Bulldogs, scoring two goals (versus Victoria and Langley). Haugen is a product of the Alberni Valley Minor Hockey Association and has continued with his on-ice development over the last few years with the Alberni District Hockey Canada Skills Academy. “The Alberni Valley Bulldogs organization is committed to helping develop local players,” said Bulldogs’ Assistant Coach and Assistant Director of Hockey Operations Adam Hayduk. “With the help of our Director of Hockey Operations Rick Schievink and the Alberni Valley Minor Hockey Association, we invited several bantam and midget rep players to practice with us this past season. We are committed to providing local players who have what it takes to be successful in the BCHL on and off the ice with an opportunity to play for their hometown Bulldogs,” concluded Hayduk. The organization is very pleased to welcome Dylan to the Alberni Valley Bulldogs family and look forward to seeing him play for the Alberni Valley Bulldogs in years to come. If you missed it last week, here's my interview with Mitch Crisanti, regarding his commitment to the Dogs for next season. As always, all audio is courtesy and copyright 93.3 The Peak FM and the Jim Pattison Broadcast Group. Cool picture from the Bulldogs on twitter snapped by Adam Hayduk this morning. It's impossible to look cool in headphones Dylan, but you are pretty close! 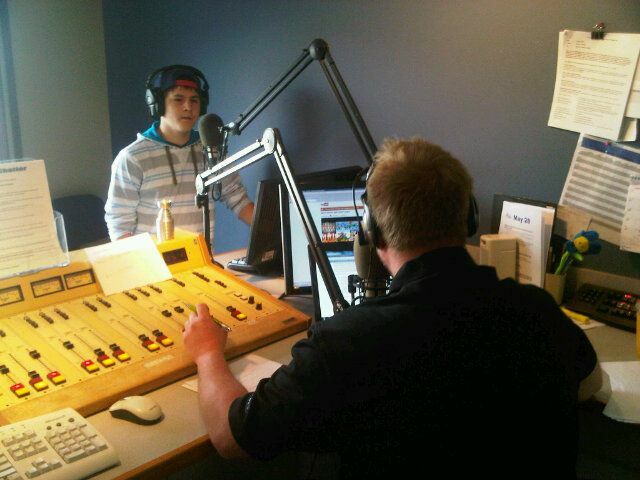 Click here to catch Dylan Haugen's interview from the show today - click here to listen DYLAN HAUGEN INTERVIEW Audio courtesy and copyright 93.3 The Peak FM and the Jim Pattison Broadcast Group.